RAW conversion and image editing software Capture One has been relaunched as Capture One 11 with new features by Phase One. Capture One is designed to meet the increasing demand of professional photographers with an expertise in the field. The new release has unmatched colour handling, precision-editing tools, seemless tethered support and native support to more than 400 different camera models. The highly responsive tools workflow enhancements and a finely tuned processing engine will surely impress the photographers. The all together performance will be smoother and faster as compared to the earlier version. Major improvements has been made in layers and masking tools. Annotations and graphics as Overlays can be added to images and exported in PSD files as separate layers. Capture One has been further optimized to increase overall performance. 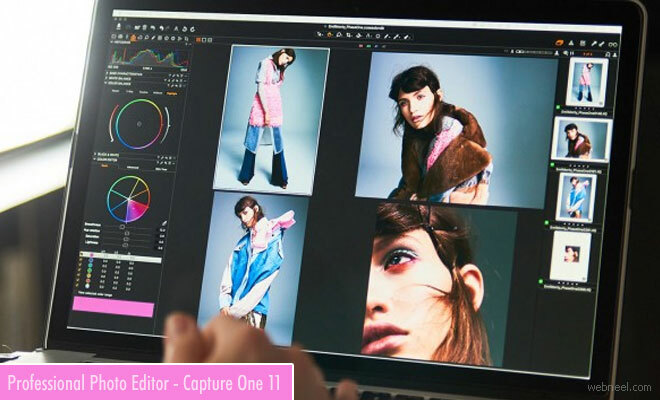 Capture One 11 is available for both Mac and Windows users. Those using capture one pro 9 and 10 can upgrade for $119. New customers can purchase Capture One Pro 11 for $299.